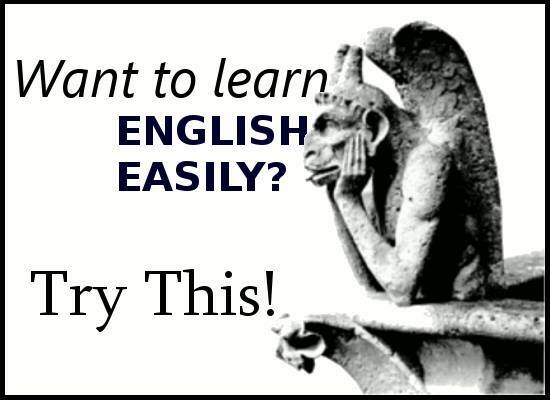 In today's post, we'll show you how to learn English easily. We’ve all had that feeling when time and the world around us stop because we’re completely focused on what we’re doing. Maybe it’s reading an excellent book or writing a long email to an old friend. This feeling is called 'flow'. It can make you learn English faster and it can also make you happier1. This is simple. Make sure what you’re studying or reading or writing or listening to isn’t too challenging or too easy. If you’re stressed or if you’re bored, then flow doesn’t happen. Get the right balance. It’s much more productive. If you have a clear idea of what you want from each study session, you can concentrate better on what you’re learning. Make simple, regular goals with your English learning. This way, flow is easier. When you know how well you're learning, this automatically gives you motivation. It’s also the same when you know where you’re making mistakes. When you get feedback from a teacher (or even just a friend with excellent English) your learning becomes faster and you can reach flow much more often and easily. It’s good to be motivated to learn English for external reasons, like work or communicating with people. If you aim to enjoy yourself while learning, you will. And if you enjoy yourself, you will enter flow and learn English easily. Have another look at the four headings above. Choose one to do right now. For example, you could set some short-term goals for your English or arrange an English lesson. 1. Csikszentmihalyi, M. (1990). Flow: The psychology of optimal experience. New York: Harper & Row. Want to practise your speaking?